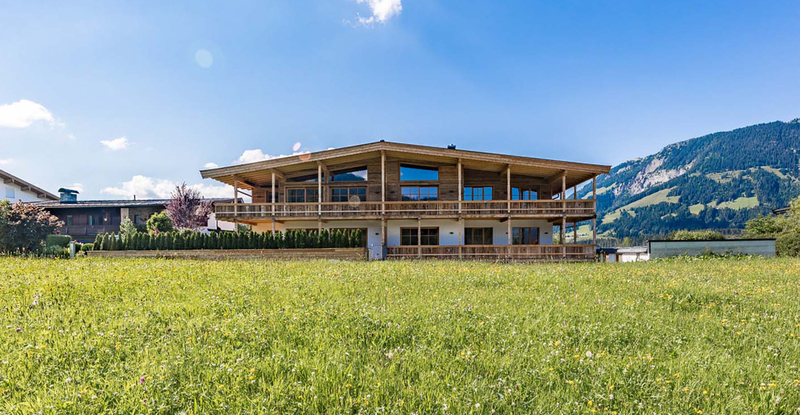 Eight luxurious new apartments with panoramic views and easy access to over 480km skiing. 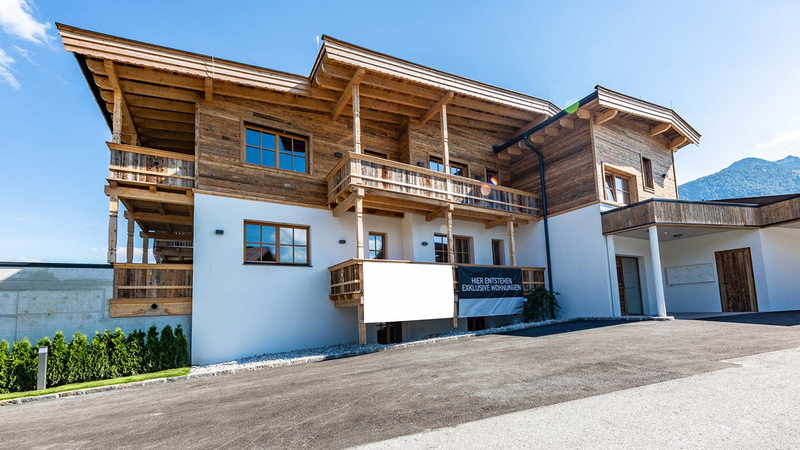 The Tyrolean Hideway Apartments are now built and ready to occupy. 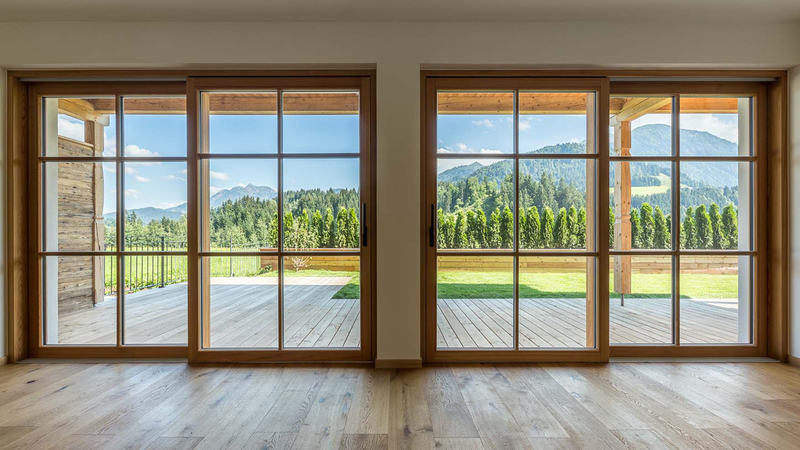 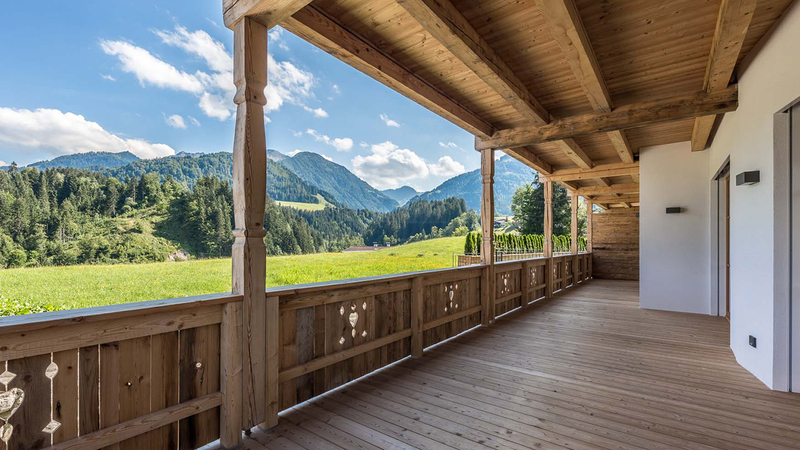 The exterior style of the building is classically Tyrolean with aged timbers and large balconies, while the interior has been completed to the highest modern standards. 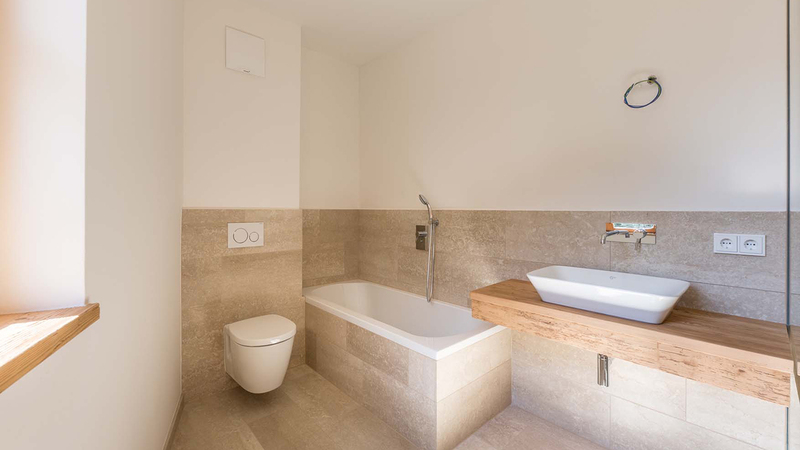 The apartments have grand, open-plan living spaces, ensuite bathrooms and most are south-facing. 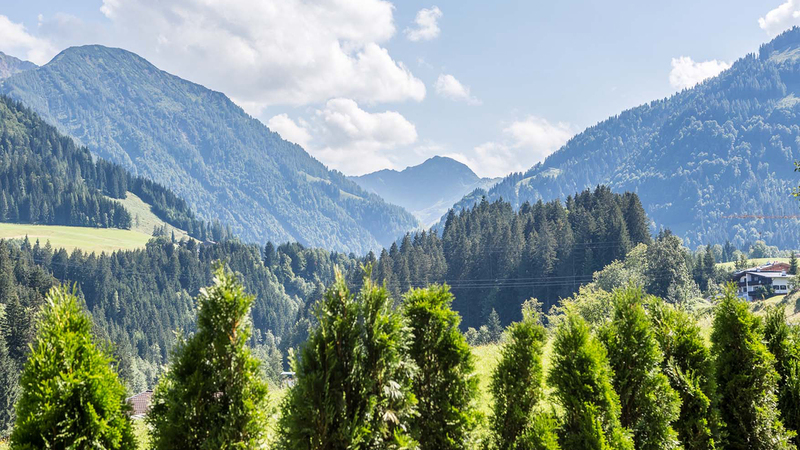 Saalbach-Hinterglemm is a lively ski resort situated in the beautiful Glemmtal valley in Austria’s Salzburg province. 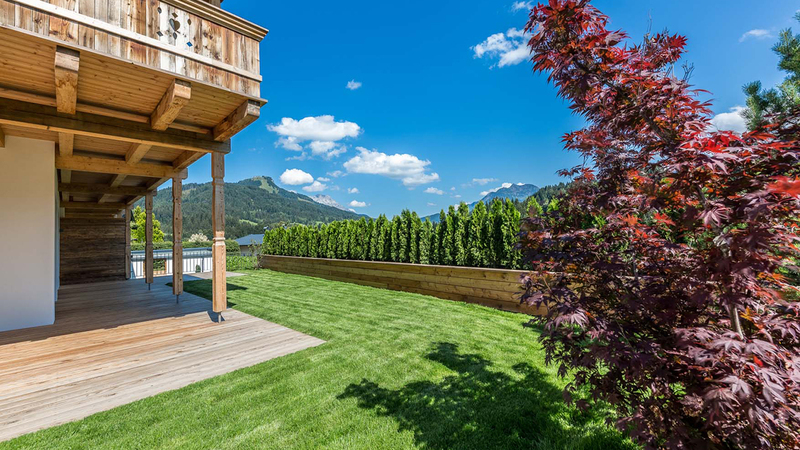 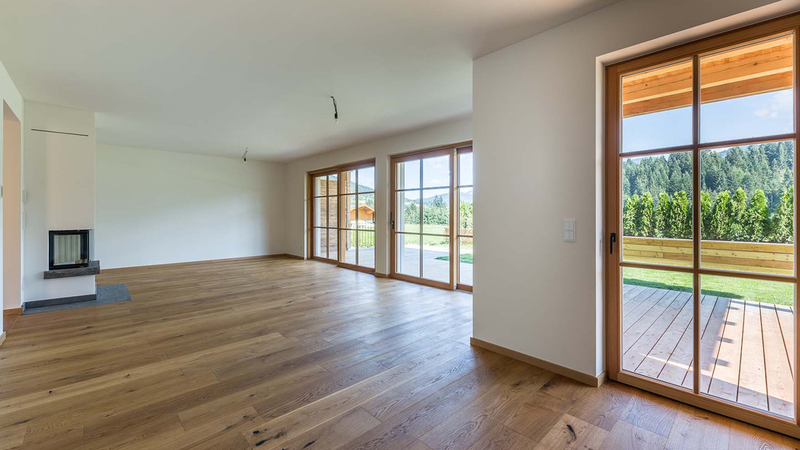 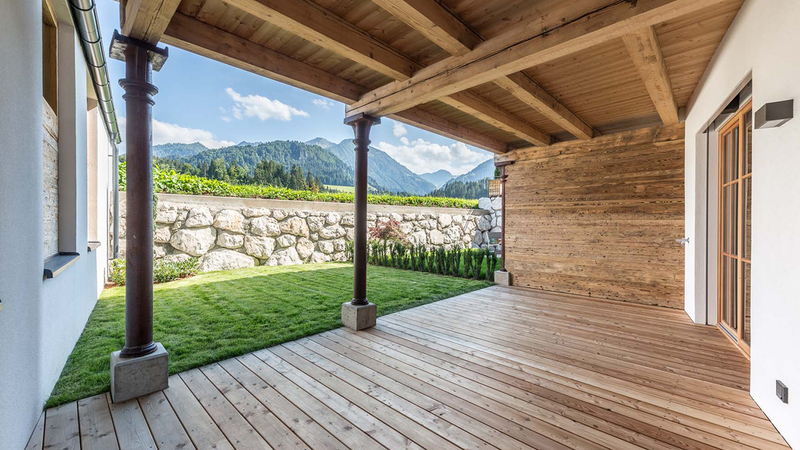 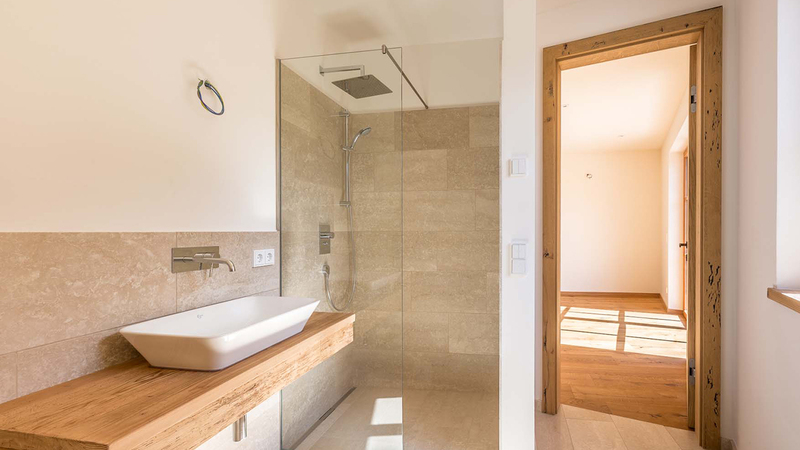 This newly constructed chalet is built in a fantastic position close to the village centre and just 10 minutes from the Saalbach-Hinterglemm ski area.